Tour de Vineyards began back in 1994 in conjunction with the Colorado Mountain Winefest with the goal of creating a rider experience unlike any other in our state. 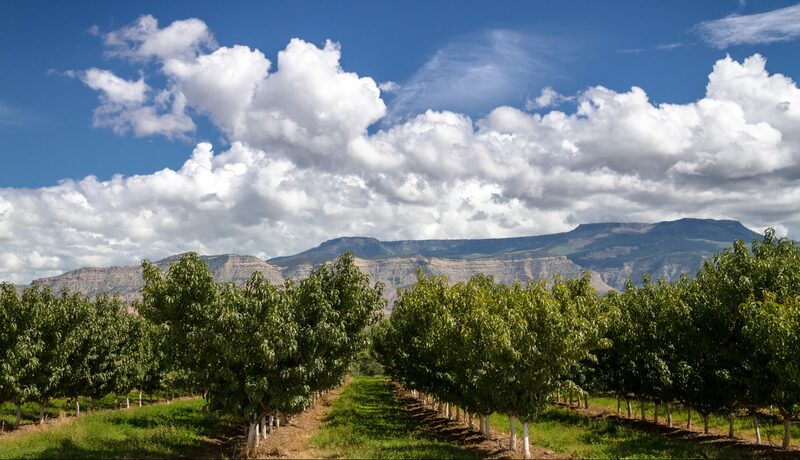 Today, Tour de Vineyards offers recreational and competitive cyclists alike the opportunity to cycle by beautiful and lush vineyards, enjoy foods and beverages authentic to the region, all while being treated to some of Colorado’s finest western slope hospitality. The ride is a great way to kickoff the weekend in the Grand Valley before taking in all the Colorado Mountain Winefest has to offer. 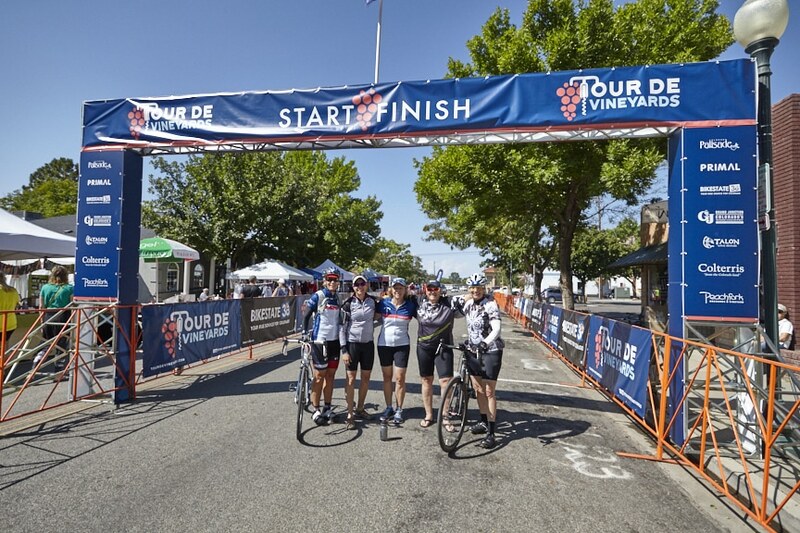 By participating in Tour de Vineyards you’ll also be supporting the Town of Palisade, Colorado Association for Viticulture & Enology (CAVE) and a handful of local nonprofit groups and organizations.